Globe grabs the most flexible Samsung Galaxy S 4 postpaid schemes as they launches the handset in their network today. The "leader in postpaid" offers the next generation Galaxy S device in different plans with lock-in period that range from 6 months to 30 months. To highlight the best deal, subscribers can avail of the Samsung Galaxy S4 under the best-ever Globe My Super Plan 999 with P600 monthly cashout over a 24-month contract period only (that's as low as P1,599 monthly). Under this permanent offer, subscribers get unlimited LTE surfing of up to 42 Mbps on the Globe LTE network plus free calls and texts. These cashouts are payable via credit card over 24 months with 0% interest. Moreover, subscribers availing of Platinum plans and signing up for a 24-month contract period get the Samsung Galaxy S4 with a free Samsung device. At Plan 3799, subscribers get a free Samsung Galaxy S3 mini; at Plan 5000 a free Samsung Galaxy Camera; and at Plan 10000 a free Samsung Galaxy Note 2. Aside from the best offers and deals, subscribers are also eligible to avail of the Globe Guarantee that includes the No Billshock policy, assuring customers subscribed to Plans 999 and lower will not pay over P999 a month if they go beyond their data subscription; the 7-day phone replacement; and 24/7 access to Globe customer service channels available on the mobile phone and landline, e-mail, online chat, Twitter, and Facebook. 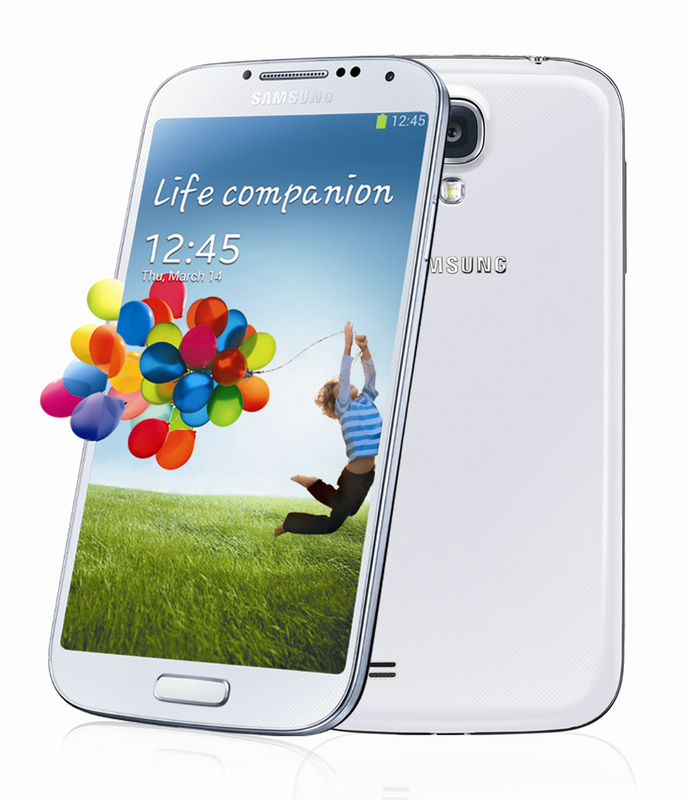 The Galaxy S 4 is the latest flagship smartphone Samsung that throws a 5-inch 1080 full HD display. 1.9GHz quad-core CPU, 13MP main camera and 2GB RAM to name a few of its greatness. To know more of its features, check our previous post.